Verizon kept saying as we approached the end of 2017 that they’d have Gigabit Class LTE live in certain markets and on select devices. 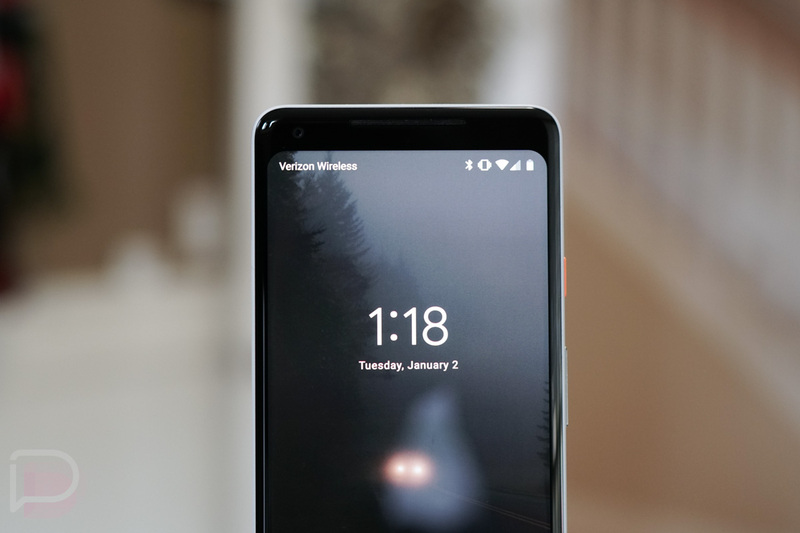 We’re still trying to figure out where exactly you’ll be able to crush through all those downloads at newly upgraded speeds (Verizon says in 560 markets), but we do at least have a list of Verizon Gigabit LTE devices to give you. There will likely be other devices, like I’d imagine the Pixel 2 and Pixel 2 XL could gain access (maybe even newer iPhones too), but those few devices above are it for now. We’ll certainly keep you updated as more devices make the cut. If you are noticing an increase in speeds, be sure to let us know over at our question of the day! NOTE: We’ve obviously heavily edited the post from the original to clear up any confusion.